Bitcoin becomes an even more volatile trade, while GOLDCOIN (GLC), which has kept to the plan first elaborated by Satoshi Nakamoto, offers a steady and solid store of value. All of this means that Bitcoin’s rally may be over, and when that happens, traders will seek better value. GOLDCOIN (GLC) is hard money; Traders trust it as a store of value, and that’s why the price has moved steadily from $0.o3 to $0.20 in a short period. This is the result of steady and increasing traderr interest in the cryptocurrency. 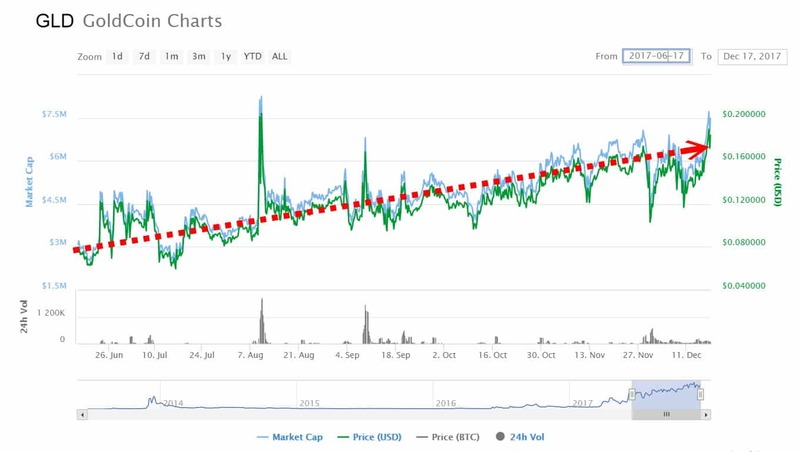 “GOLDCOIN isn’t volatile, it just slowly and steadily rises in price as traders discover it, ” comments GOLDCOIN (GLC) System Administrator Greg Matthews. Traders have confidence in GOLDCOIN, because it has stayed on the path outlined in the original white paper published in 2008, that first described the blockchain and how it could secure a means of exchange. CNBC analyst Brian Kelly recently noted that one of the driving factors that led bitcoin price to its new all-time high has been the significant rise in demand for Bitcoin from institutional Traders. Litecoin is now taking off for the same reasons. But, as Kelly says, when the bubble bursts, traders will look for a more stable instrument in the same market. 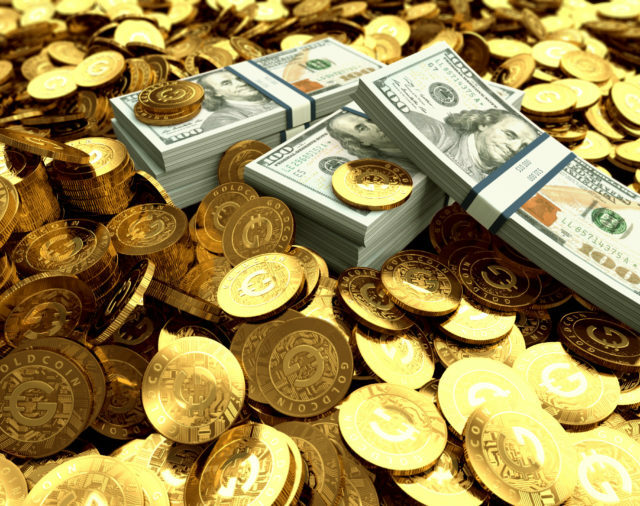 They will seek something more secure and with a clear value proposition, like GOLDCOIN (GLC). And the GOLDCOIN (GLC) network has been upgraded to provide better response than that of the original Bitcoin, Matthews notes. It also has reinforced security to guard against 51% and ASIC attacks. GOLDCOIN will shortly consolidate its success: The GOLDCOIN (GLC) roadshow will kick off in the Spring 0f 2018 with a Conference Tour that will allow the team to showcase the cryptocurrency’s technology and new software to the industry all over the world.